Welcome to another edition of 90min’s DEFINITIVE European Power Rankings. With the culmination of the Champions League group stage, we thought it would be apt to make this week’s list a UCL special. That means that teams absent from the competition are exempt, even those recently knocked out. 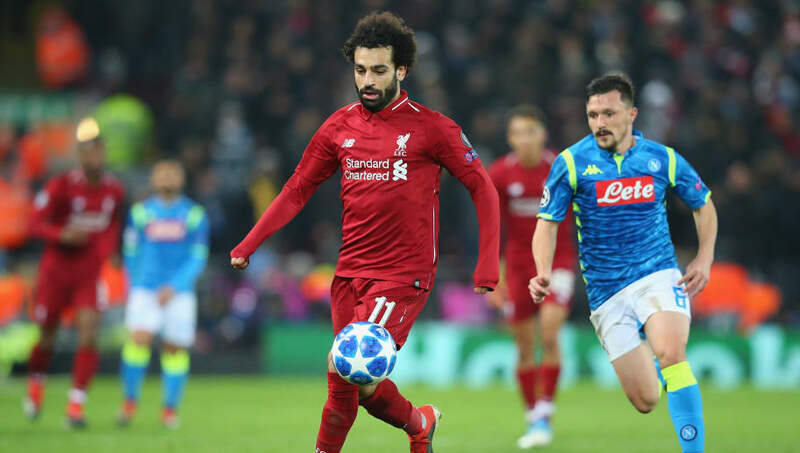 It will take into account not only the most recent round of action, but the group stage as a whole, and assess how these teams are shaping up for the knockout round. With 15 places available, there’s also room for one high profile exclusion. Stay tuned. Let’s not beat about the bush, the team who’s missed out is Schalke 04, ok? Sorry, they’re just boring, alright? Ok. Right, now that’s dealt with, here’s Manchester United – a team only slightly more interesting than Schalke. Ever so slightly. 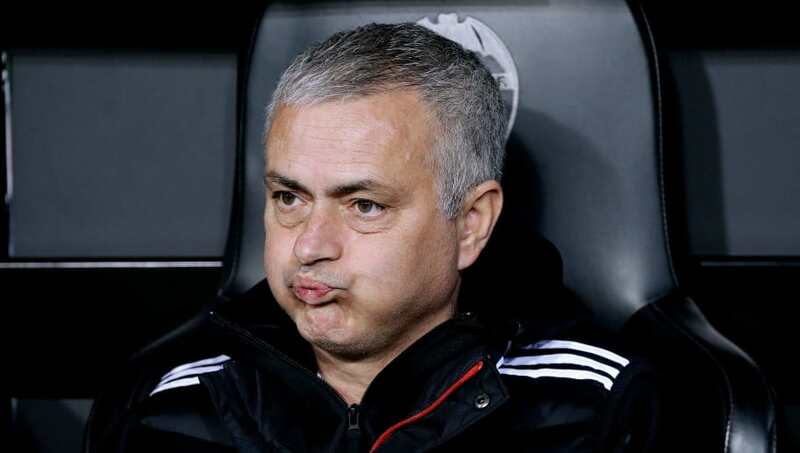 And that’s only because of the inevitable thrill that will come following United’s ignominious last 16 exit to Porto, and Jose Mourinho’s post-match combustion. Also, that Phil Jones own goal was genuinely world class. The top point scorers in the group, with five wins and one draw, how could we put them 14th?!?!? Well, if you think we care about that, you’ve got another thing coming. Porto are the dentists of this Champions League campaign – there, we said it. Their group exploits have been sincerely impressive, but if you think they’re genuine contenders, at least after they’ve beat United in the last 16, then think again. 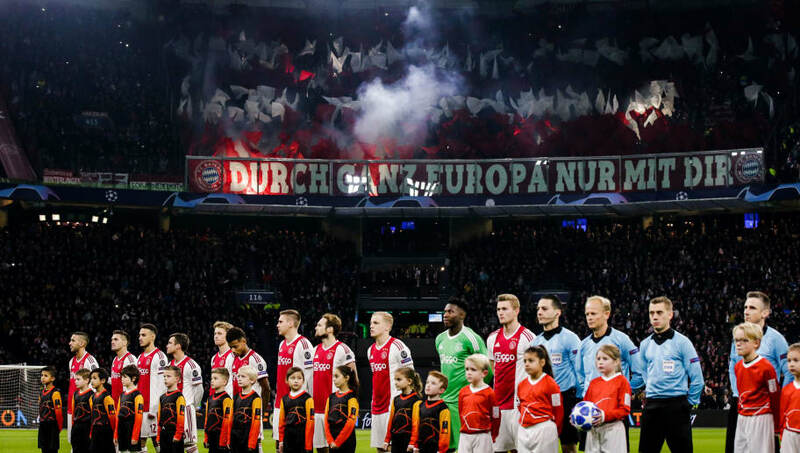 That bewildering quote, which in the film is summoned to bewilder cops at a murder scene from realising that a killing was actually due to a drugs trade, ties in nicely with that bewildering night at the Amsterdam Arena. Nothing made sense, everything that could happen did happen, and in the end nothing came about or changed because of it. Absolutely bewildering. Ajax are definitely back though, I think. Yes, Roma will be angry with their final performance of the group stage, but last year’s semi finalists will have to dust that frustration off if they are to compete at a similar level this year. While a tough draw may await, the Romans have been faintly good this campaign, without being great, and could certainly spring a surprise or two, as long as they keep their emotions in check. 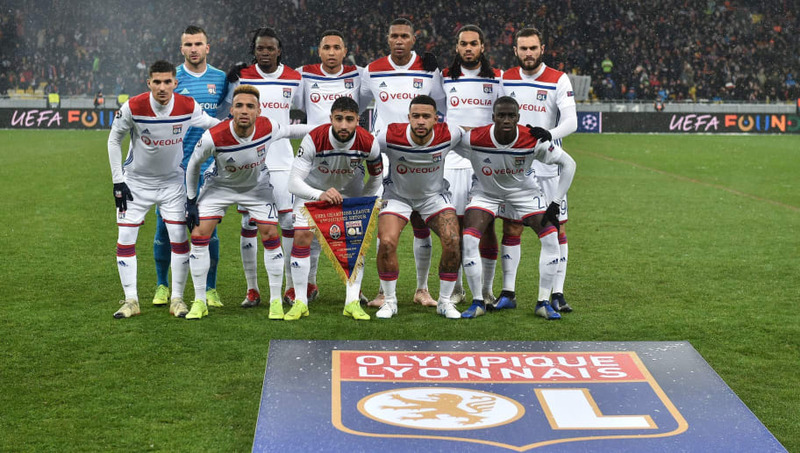 That charming exchange sounds a lot like Lyon’s two clashes with Manchester City in Europe this season. They failed to bow to convention, upending Pep Guardiola’s gameplans time and again. In that spirit, they’ve proved that, in a one-off game, they could beat anyone. 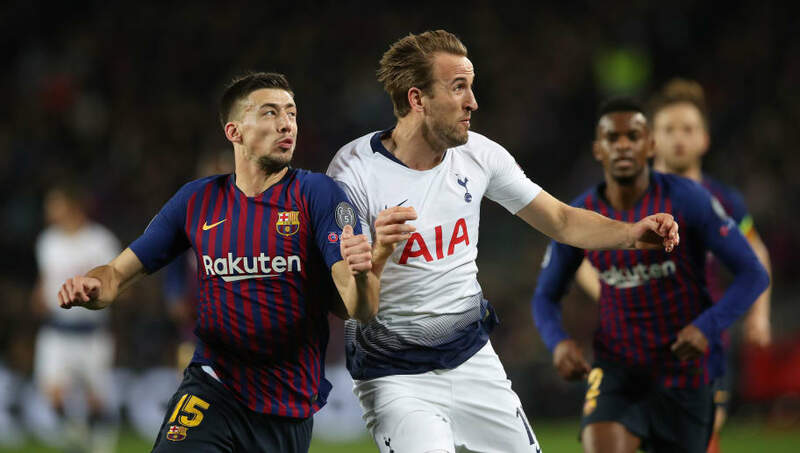 Some rival fans were lessening Tottenham’s last-gasp heroics at the Nou Camp, belittling them with pointers about the legitimacy of Barcelona’s starting XI. But Spurs will take it as it comes, as the quote says. As this is a man’s dying words, it may also double as a timely phrase for when Spurs inevitably draw Juventus in the last 16 and are subsequently battered, if it’s all the same to you. That piece of inept attempted robbery sounds a lot like Real Madrid’s ventures against CSKA Moscow this season. I mean, that 3-0 loss at the Santiago Bernabeu was harrowing stuff, it really was. 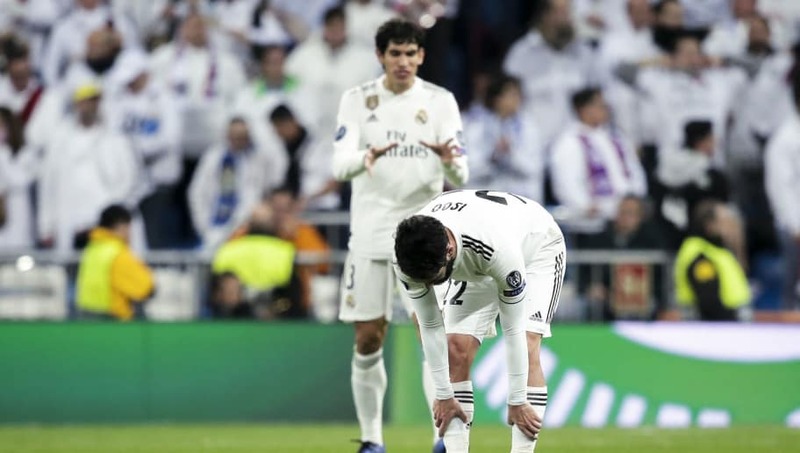 A fourth consecutive title is looking less and less likely, even if Europe has been their salvation this season – save for their Russian encounters. Yes, Bayern’s clash with Ajax was great fun and everything, but it also must’ve been highly concerning for FC Hollywood. Because their script is turning more and more into a tragedy with every passing page. Akin to Real, Europe has been their saving grace this campaign amidst sincere domestic woes, but perhaps this most recent round of action showed the structural malaise that persists at the heart of both. It’s weird. 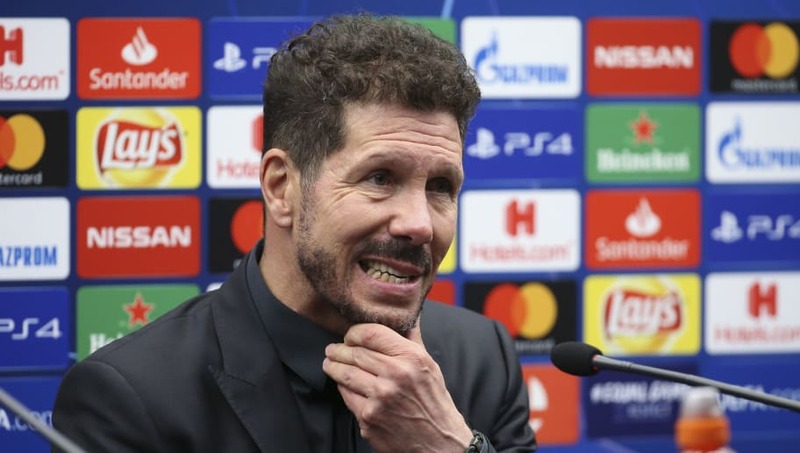 Diego Simeone actually kind of looks like Colin Farrell in ‘In Bruges’ here. It’s quite disconcerting. In any case, he certainly wouldn’t have disagreed with most of Farrell’s statements about the city of Bruges. True, not all of the above will apply – it’s only football, after all – but still, when you need a win in Bruges to top the group, and you don’t get in, it sticks like it would in no other European city. Because, well, it’s Bruges. Yes, Liverpool made it through. Yes, it was kind of an admirable performance. But Napoli still bottled it, and the Reds are still the same team who have lost every single away game they’ve played in Europe this season. They will surely be force in the rounds to come, but their poor record as tourists should be cause for concern. 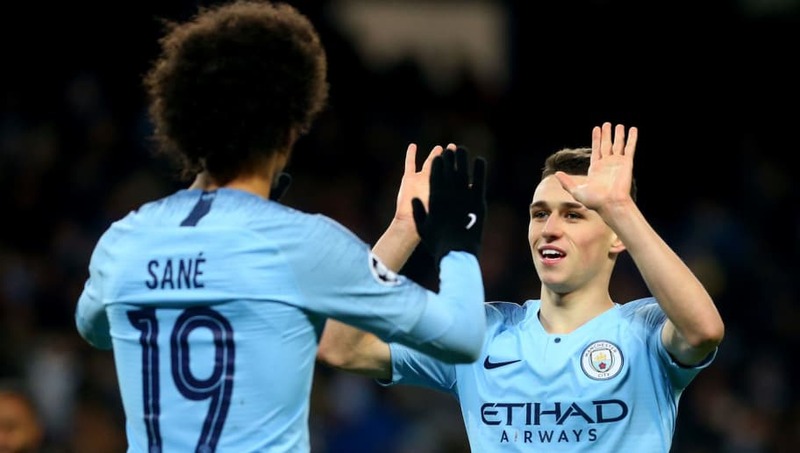 Lo and behold, Phil Foden and Leroy Sane aren’t welsh. But they were both in sparkling form for Manchester City against Hoffenheim on Wednesday. Even if they’ve been momentarily toppled from the summit of the Premier League, City’s squad depth remains wholly enviable. A few performances like that from the youngsters, and David Silva may have a tougher time of it coming back than he would’ve thought. Again, David Silva, not Welsh, unfortunately. 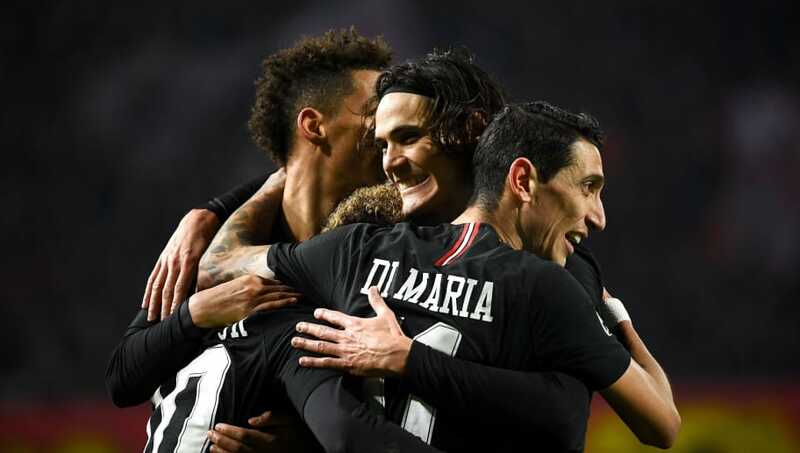 Ahhh, Paris Saint-Germain – one big happy family. Well, that’s what I’ve heard. At the end of the day, whether the sentiments are real or not doesn’t really matter. As long as they keep putting together performances. Although, the thing about fake leather is, it never holds together as long as you think it will. We’ll see how stern PSG’s is in good time. Jadon Sancho was given a well earned rest against AS Monaco on Tuesday night, when Borussia Dortmund clinched top spot in Group A. But, despite Sancho’s recent contract extension, rumours continue to circulate surrounding the possibility of him returning to Manchester City. Now, what would the point in that be? Doesn’t it defeat the entire point of signing a player? Doesn’t it? Anyway, Dortmund are a definite threat this year. Definitely. That right there certainly sums up Juventus’ predicament, if they do have one. Unfortunately, Serie A just isn’t strong enough for them right now, even with all the moves made by the Milanese clubs and Napoli in the summer. 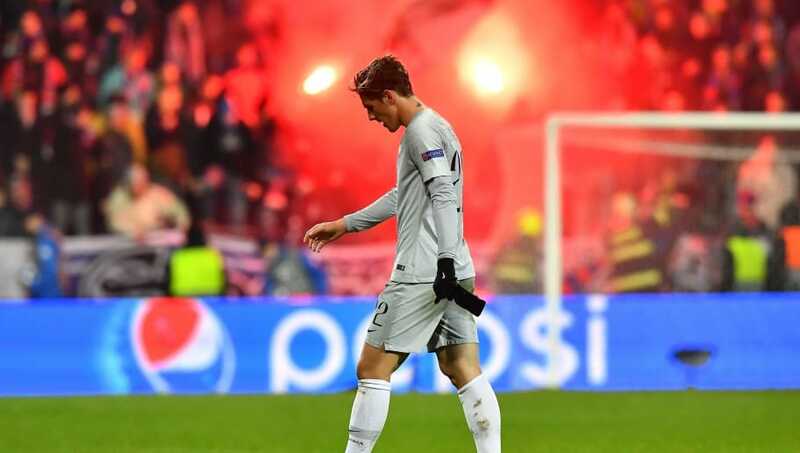 Wednesday night’s surprise loss at Young Boys showed the issues this can hold, and I Bianconeri will need to be wary of any subconscious complacency settling in. Their primary hopes this season depend on it. 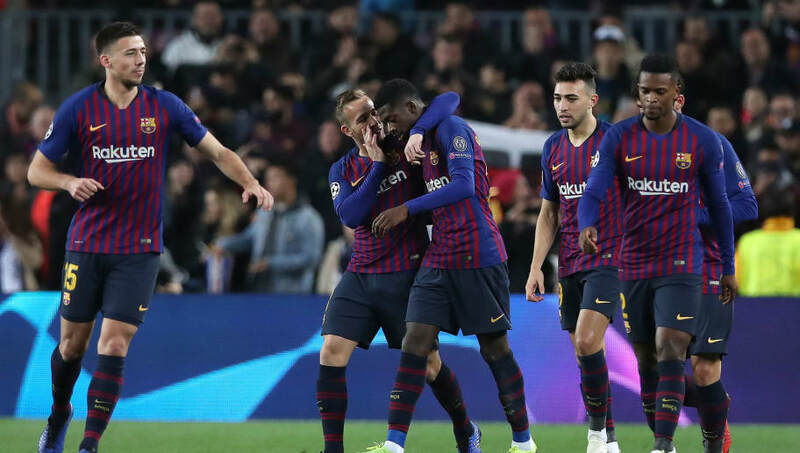 Not only did Barcelona honour Inter by scoring the first goal in an encounter many thought they would deliberately sabotage, they also offered an olive branch of a goal to Spurs at the last minute for their enduring efforts throughout the competition. What good samaritans. And they’re certainly good this year, Barca. Frighteningly good. Frightening enough to top these prestigious (and DEFINITIVE) rankings from the group stage. They were unbeaten (in a real group, Porto, ok?) and have the (fifth) best player in the world.